Cannon Paddles has been making quality paddles in Minnesota, USA for 30 years. 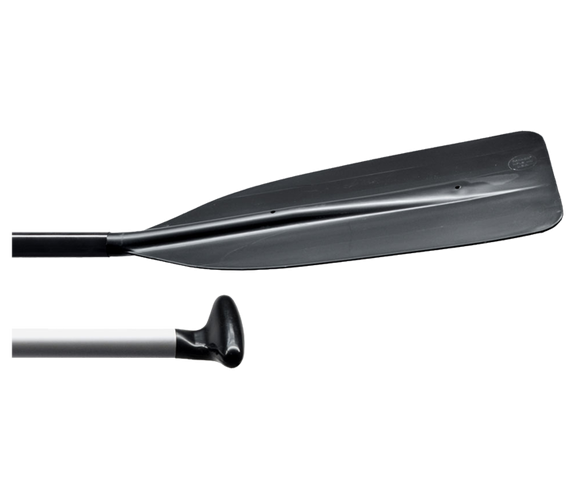 They offer a vast array of paddles for water-sports enthusiasts of all types – from the serious touring kayakers, to the stand up surf paddlers, to the families that are out on the water for the first time, be it in kayaks or canoes. There is a paddle for you!